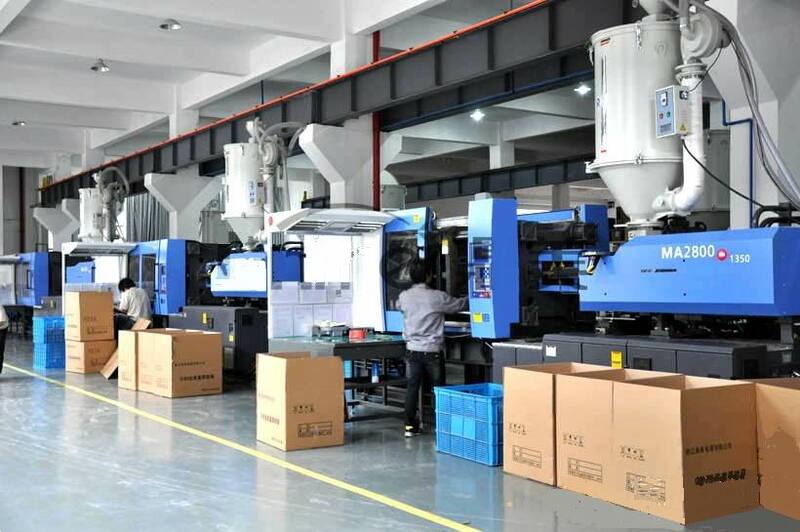 LongYue (Long Yue) autoparts focus on wiring harness custom market for over 10 years,especially US market.In the past years LongYue worked at OEM market, but we also focus on factory-direct and working on setting up resellers and dealers. LongYue brings factory wholesale prices directly to you. 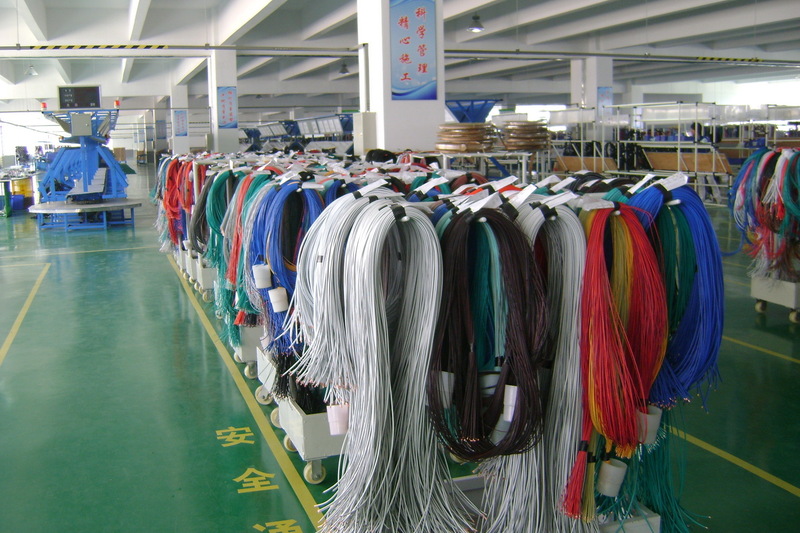 We ship your order to your door by supplying them from our factory. Supplying high discount auto parts is just what we do! We know how important it is to you to buy the parts you need. So we have worked around the clock to make sure we offer you a full line of discounted import and domestic auto parts for your car, truck or SUV. We care about our customers' needs. That is why you will not find a larger selection of online auto parts at a lower price! With 100's of thousands of satisfied clients, we can assure your experience with us will bring you back again and again. We usually deliver orders within 1-5 workdays after get paid, in rare circumstances we might need 7 workdays or more to handle. You will receive an email at the address you have specified when your order has been despatched - this email contains the tracking number so you can track it online 3 days after despatched right to your door. 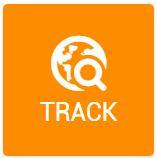 We deliver the orders to all countries in the world now. Address must be a valid street address. NO deliveries to PO Boxes. The delivery time for countries USA, Australia, most countries of South America will be about 2 to 3 weeks. For European countries the delivery will take about 2 to 4 weeks. Sometimes it will take longer for custom clearance or accidental situations. Alternatively, the UPS/FedEx/DHL shipping options are available if you would like to have your purchased items more quickly; usually it takes about 3-7 workdays. Please note that the shipping cost does not included any import taxes, buyers are responsible for all additional customs fees, brokerage fees, duties, and taxes for importation into your country. These additional fees may be collected at time of delivery. We will not refund shipping charges for refused shipments. If you are not in to receive the delivery at the time the delivery is attempted, please you contact your local sorting office and call them to arrange a redelivery at a more convenient time, or alternatively you can collect it from your local sorting office. Due to security reasons, all items must be signed for and we cannot send items unrecorded. All products sold through longyue autoparts are covered by our warranty and return policies. The quality of the product you will receive is guaranteed to be good, and we absolutely guarantee this. If any defective product received, we will refund or exchange your products at our cost. If you are not satisfied with your purchase, we will exchange your product, but you need to pay extra shipping cost; also you can arrange returning within 7 days of arrival of the order at your shipping destination, we will refund the order, but you need to pay the shopping cost occurred. If you want to make a return or exchange, please choosing the safety shipping method and packing, if we received damage or broken items caused by packing or shipping, we cannot make any refund. Also please you prepaid the shipping cost, the unpaid package will not be acceptable. Tampered products will not be exchanged/refunded. This means that if the products have been opened up, or otherwise tampered or damaged, the return/refund policy will be considered null and void.